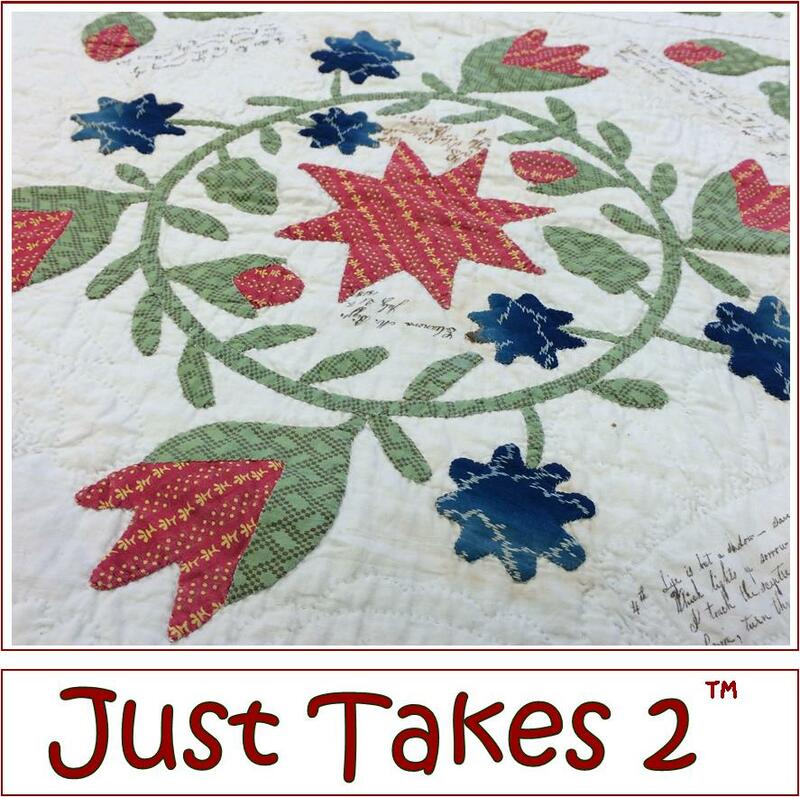 Click here to purchase a complete pattern set. 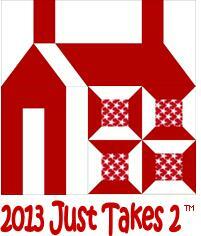 Just Takes 2 for 2012 - Click here to purchase the complete pattern or embroidery designs. 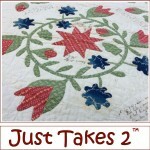 Click here to go to the blog site for the 2012 Just Takes 2 Quilt! 178 queries in 0.730 seconds.